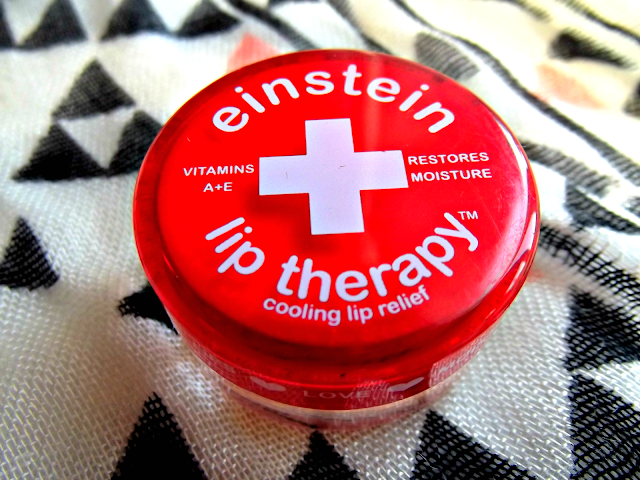 My holy grail lip product is... *drum roll please* Einstein Lip Therapy. This little pot of wonder comes with vitamin E, a great little antioxidant that fights against skin cell damage caused by free radicals and can actually repair damage caused by ultraviolet rays - it's also great for anti-ageing! 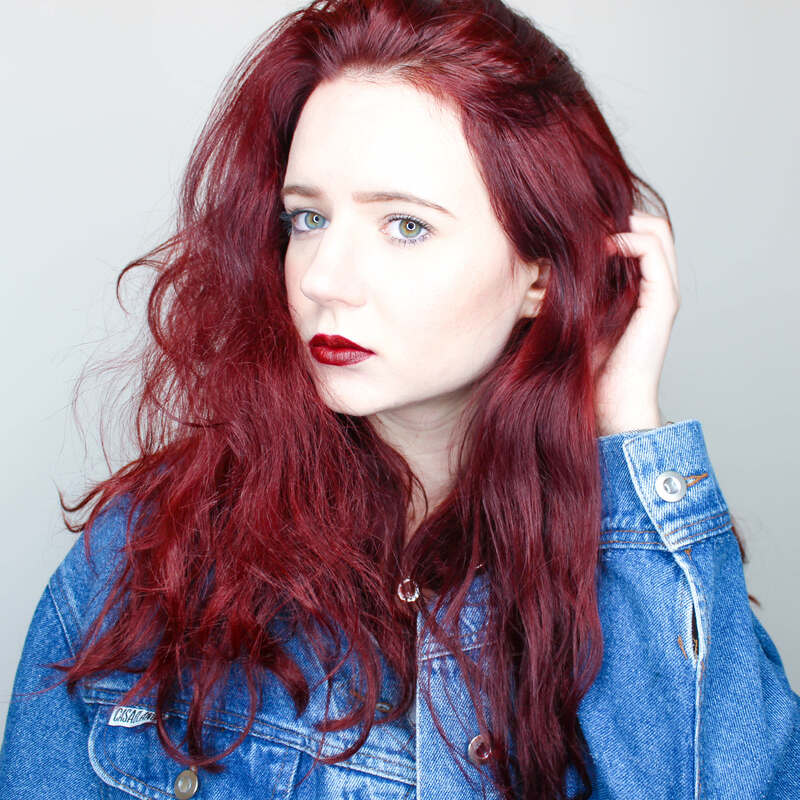 - and vitamin A that protects your lips from toxins that will dry your lips out! Vitamin A also promotes new skin cell growth and the secretion of natural oils to keep your lips looking luscious and moist. What's not to love for such a rock bottom price! The balm goes smoothly onto my lips and never goes 'bitty' like some lip products. After just a day of use I could really feel the difference! My lips felt soft and moisturised plus Einstein Lip Therapy also has 'cooling lip relief' which in short makes your lips tingle beautifully, for this it's actually one of the best products I have tried. I love so much (even more than Baby Lips!) I've even added it to the giveaway goody bag I've been collecting for, so stay tuned!